Orascom is petitioning to overturn a decision by the International Centre for the Settlement of International Disputes (ICSID) to reject a claim filed by the operator relating to “repeated breaches of international trade obligations to foreign investors”. The obligations were set out in an investment treaty between Algeria, Belgium and Luxembourg (Orascom TMT Investments is based in Luxembourg). This case had been around since 2012, but forms part of a broader battle dating from 2011 when Orascom TMT Investments was “forced to sell telecommunications operator Djezzy and various other entities” (although there were numerous disputes between the two parties prior to this). Orascom said throughout the 2000s it was the largest foreign investor in Algeria, a period it described as highly unstable for the country. Prior to the 2011 transaction, Djezzy was involved in $950 million worth of tax disputes; had payments of dividends to overseas shareholders blocked; was subject to banking restrictions; saw a customs blockade preventing it from importing telecoms equipment; and received a $1.3 billion fine related to foreign exchange regulations. The authorities also blocked other Orascom efforts to exit the market. 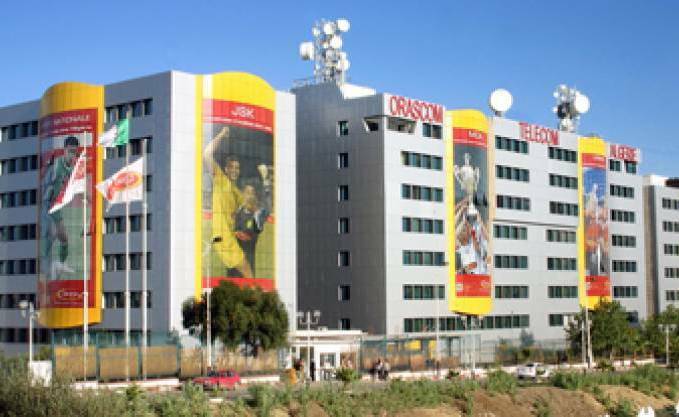 Djezzy’s ownership issues continued until 2015, by which point Veon (VimpelCom) had acquired a number of Orascom assets. Orascom said in total, it “suffered losses amounting to €5 billion from the actions taken by the Algerian government”.